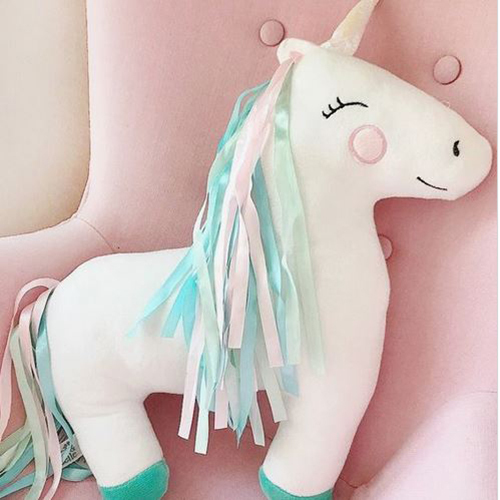 We have some super cute cushions that we are sure your little one will love! 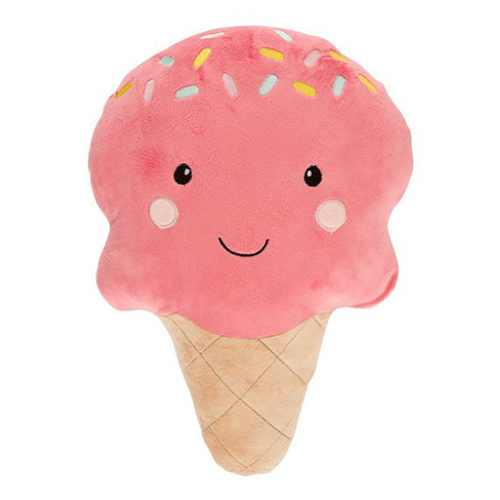 Our range includes some cute unicorns, weather friends and a happy ice cream! 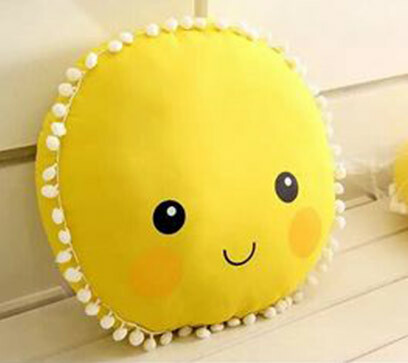 All our pillows have happy faces to add that extra touch of happiness to wherever you choose to place them. 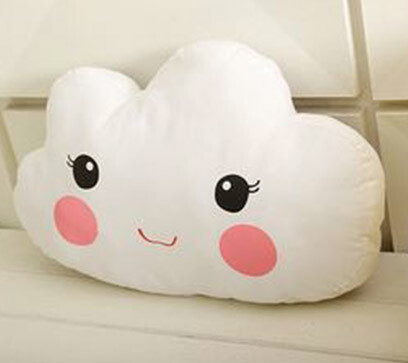 You can use them to decorate your child’s bedroom, playroom or nursery. Our pillows are sure to fit perfectly with any other room decor you purchase from us here at Kidiko.ie! All our cushions are made from 100% polyester. Our pillows can be delivered to any location across Ireland, Northern Ireland and the United Kingdom!